Apple, known for its walled-garden approach to consumer technology, is allowing its music subscription service to appear on Amazon's Echo smart speakers for the first time. Announced today (November 30), the move is something of a surprise from Apple, whose Apple Music subscription service is currently only available through the company's own smart speaker, the HomePod, along with iOS and Mac devices. From December 17, owners of any Amazon Echo device - from the $49 Echo Dot upwards - will be able to download the Apple Music Alexa skill and login to their Apple Music account. Echo speakers already had access to Spotify, Pandora, iHeartRadio, TuneIn, and other music, podcast and radio services, but Apple Music marks a significant addition to Amazon's offering. By speaking to Alexa, Echo users will be able to access their favorite songs, artists and albums, along with all of the playlists and radio stations currently offered by Apple Music, including its live station, Beats 1. Apple Music, which costs $9.99 per month, currently offers 50 million songs, and all of them will be available on Echo devices from December 17. Of course, Apple still earns revenue from the monthly subscription all Apple Music users must pay to access the service, but with the music now appearing on Echo speakers, there is less incentive for Apple loyalists to buy the $329 HomePod, when Alexa devices are considerably cheaper. 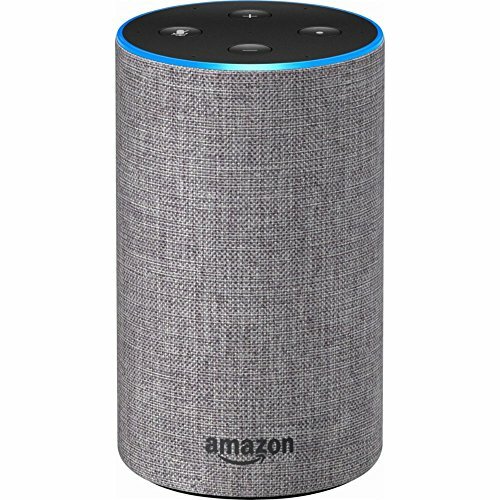 And, while the music quality of the HomePod is superior to Amazon's Echo speakers, the $49 Echo Dot can be attached to almost any speaker and sound system, via Bluetooth or a regular 3.5mm audio cable. Apple Music coming to the Echo range puts Amazon's Alexa voice assistant in an even stronger position, as it battles with Google Assistant to become the go-to voice AI for the smart home. The announcement comes in the same month that saw iPhones, iPads and other Apple products appear on Amazon.com, sold directly by Apple and its authorized retailers as part of a new commerce deal with Amazon. 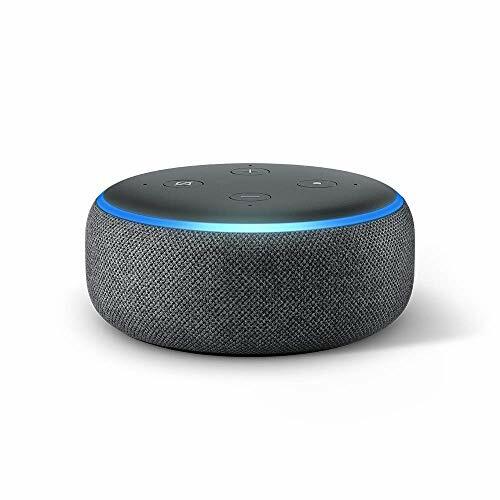 "Music is one of the most popular features on Alexa—since we launched Alexa four years ago, customers are listening to more music in their homes than ever before," said Dave Limp, senior vice president, Amazon Devices. "We are committed to offering great music providers to our customers and since launching the Music Skill API to developers just last month, we've expanded the music selection on Alexa to include even more top tier services. We're thrilled to bring Apple Music – one of the most popular music services in the US – to Echo customers this holiday."